I just heard the sad news today: Our neighbor’s two-month-old baby had just died. My heart bleeds upon knowing that an angel was immediately sent back to heaven. Parents be alarmed: don’t dismiss diarrhea as a trivial inconvenience. Based on a recent research, in the Philippines and worldwide, diarrhea is the second leading killer of children aged less than 5 years old. Those who escape death may not be so lucky as well, because diarrhea affects nutrient absorption, it leads to lasting impact on the growth and development of a child. With the reduction of child mortality as part of the eight Millennium Development Goals (MDGs) set by the United Nations, saving children from rotavirus-related disease is highly preventable through vaccination. 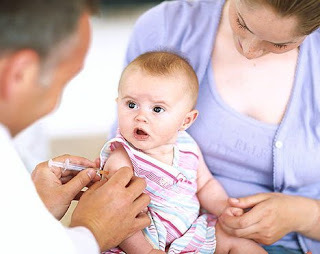 The World Health Organization’s Strategic Advisory Group of Experts (SAGE) recommends that rotavirus vaccines be included in all national immunization programs, particularly in countries where diarrhea deaths account for more than 10% of deaths in children younger than 5 years. In the Philippines, it is really alarming that deaths account for diarrhea is for at least 12% among children aged five in the country. Considering that one of the key health policy directions of Aquino administration is the attainment of MDG4 specifically reduction of infant mortality rate, rotavirus vaccination is imperative to achieve the Philippines’ goal to lower this mortality rate. By preventing diarrhea deaths among children thru rotavirus vaccination, the country will be able to substantially reduce overall child mortality in the Philippines towards achievement of the fourth Millennium Development Goal by year 2015. 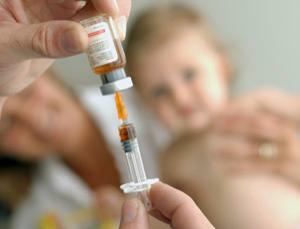 As parents, let’s all pray that rotavirus be included in our country’s immunization program. And while it is not yet made available in the public hospitals yet, we should learn to allot some budget for rotavirus vaccination so that our babies and kids won’t have to suffer and go through what my neighbor’s baby just went through. We surely want them to grow old and finish college don’t we? With a rotavirus vaccine, millions of children do not have to suffer the same fate.